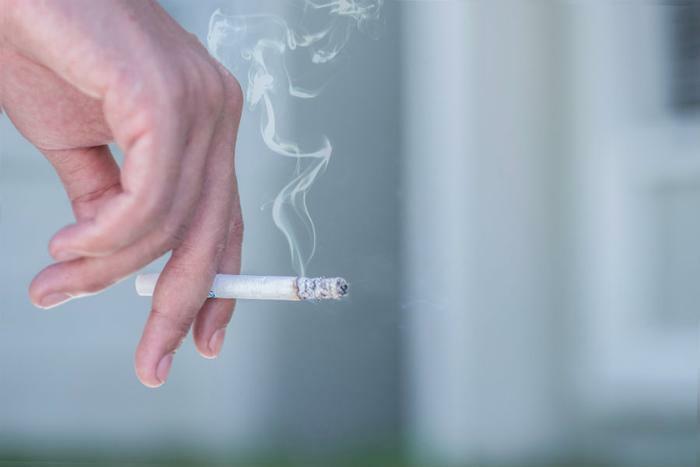 Consumers are generally aware of how bad smoking cigarettes is for their lungs, but a new study shows that it can have a devastating impact on muscles as well. Researchers working together from several universities say that smoking limits a person’s ability to exercise by making the muscles weaker. Specifically, they say that cigarette smoke can reduce the number of blood vessels in leg muscles, which reduces the overall flow of oxygen and vital nutrients. “It is vitally important that we show people that the use of tobacco cigarettes has harmful consequences throughout the body, including large muscle groups needed for daily living, and develop strategies to stop the damage triggered by the detrimental components of cigarette smoke,” said Ellen Breen, the study’s lead investigator. The researchers came to their conclusions after studying how mice were affected by smoke from tobacco cigarettes. They found that the harmful damage affected rodents throughout their bodies and that decreased muscle function manifested well before any loss of respiratory function. While the researchers say that muscle damage to the legs was most pronounced, they could not identify exactly which chemical in cigarette smoke was responsible. They point out that cigarettes contain approximately 4,000 chemicals, many of which are harmful carcinogens. Going forward, the researchers hope to identify the responsible chemicals and investigate exactly how they reduce the number of blood vessels in the legs. The full study has been published in The Journal of Physiology.